Your coursework is coupled with significant Industry Placement experience to ensure that you graduate not just ready to work, but ready to excel in your career. William Blue works closely with industry to ensure that our graduates are already well-experienced in the demands and expectations of a professional operation. Our industry partners are a big part of how our students graduate confident. They speak at our events, they conduct demonstrations on campus, and they provide industry placements for much needed on-the-job experience. 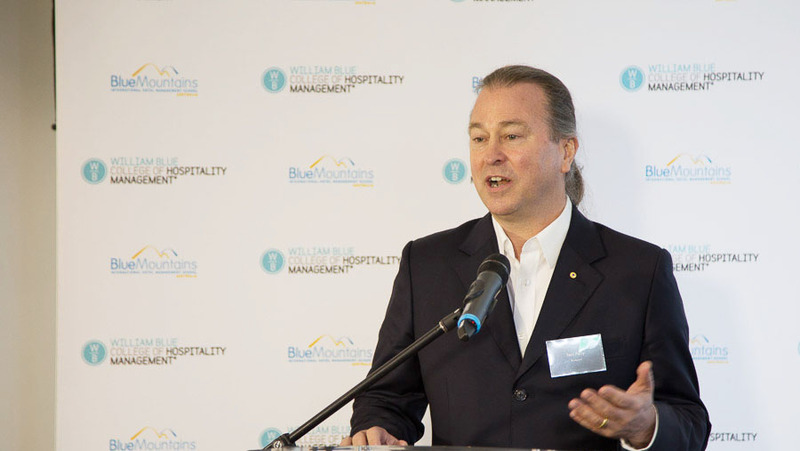 It’s this industry influence that provides inspiration to our students to engage with a rewarding and varied career in the international hospitality, events, tourism and restaurant sectors. William Blue students are from all over the world – they also find employment everywhere. 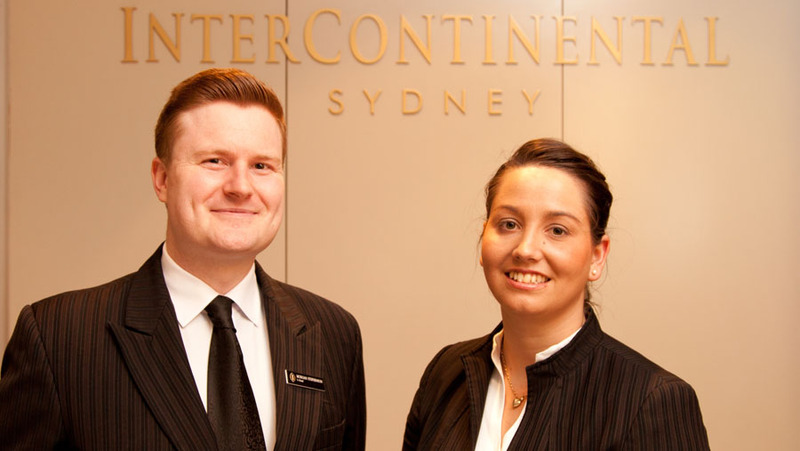 Hospitality is an international career path that can take you anywhere. 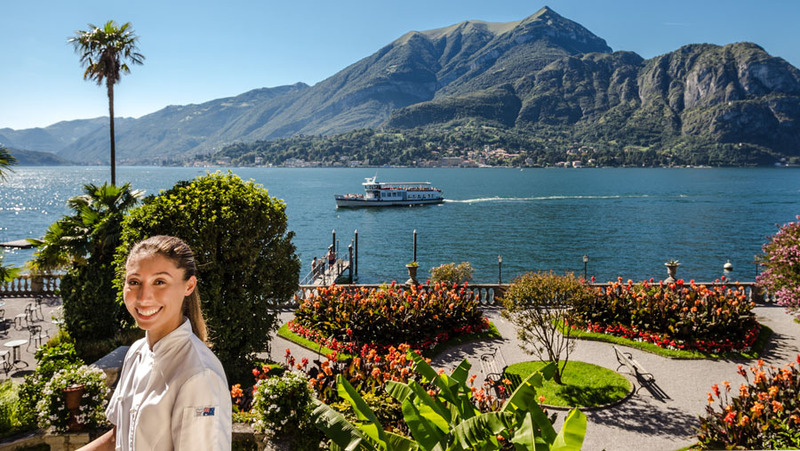 From Sydney to Los Angeles, Seoul, Lake Como and beyond, there are resorts, hotels, restaurants, convention centres, tour operators and government agencies where hospitality skills are in demand. Where will William Blue take you? Your education is one of the most formative episodes of your life. So your time at William Blue must be tailored for your needs. William Blue courses teach wide reaching principles that are relevant to the individuals dreams and aspirations of our students. 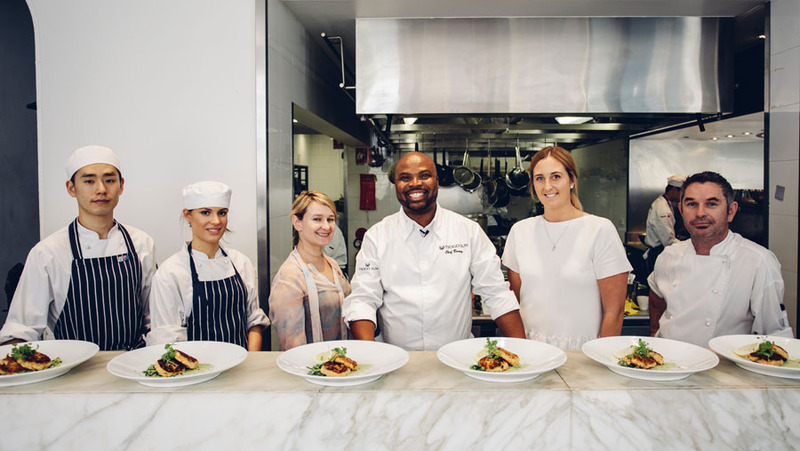 We offer a variety of learning methods including on-campus, online, blended learning and practical experience through our multi-award-winning training restaurant and our Industry Placement program. You will develop as a person and as a professional while you grow your skills as a hospitality professional.